Retro Game On: Can YOU beat this new Donkey Kong world record? Can YOU beat this new Donkey Kong world record? 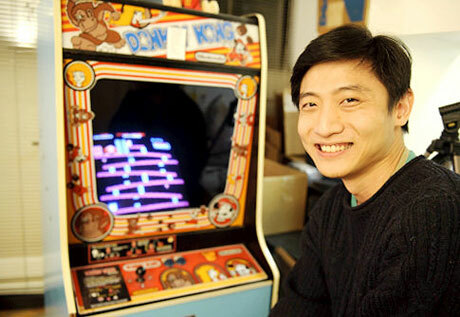 Plastic Surgeon Hank Chien has beaten the score record for Donkey Kong... again! Yes, his original personal best was 1,068,000 but he has now shat all over this and upped the ante to 1,090,400! Not only did he pwn himself but he is now also in front of former record holders Steve Wiebe and Billy Mitchell by over 25,000 points. Talk about an ego! 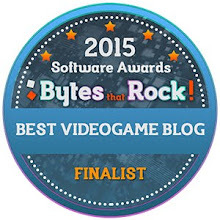 They should send this dude to the PSN or Xbox Live and show all those annoying 10 year Noob's what its all about. Younger Me Was A Dumbass! What Caused the Premature Death of the Dreamcast?